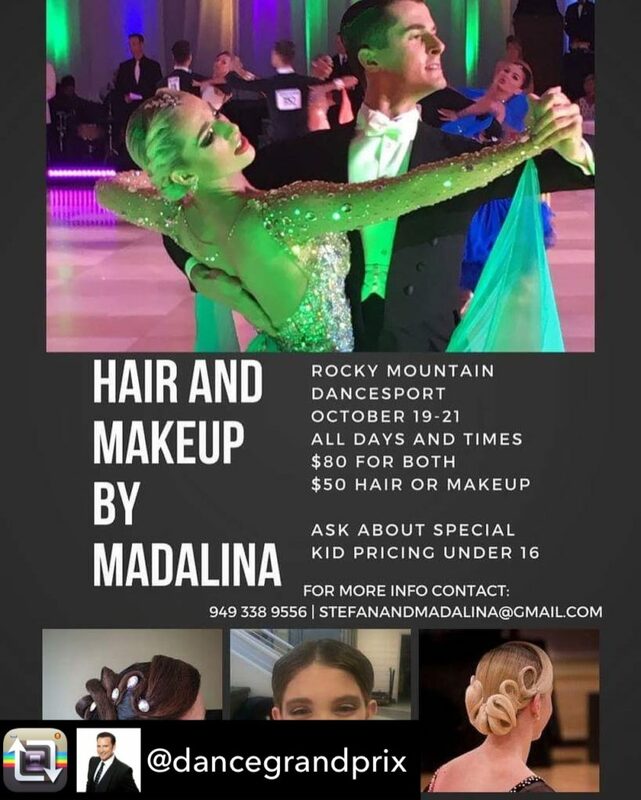 Experience the opportunity of having the world’s best coaches, performers, and judges offer their knowledge and expertise in various dance styles. Don’t miss this rare opportunity to enjoy a variety of workshops open to the public and all dance levels from newcomer to professional master’s classes. Click the button below and choose the Workshops ticket option and make your selections. Once on the summary screen, if you wish to purchase additional event tickets or hotel rooms, select the FIND MORE TICKETS button. Any additional tickets/hotel you select will be added into the same purchase.